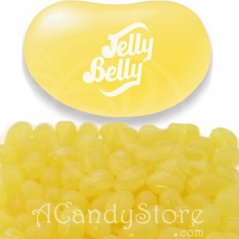 Crushed Pineapple Jelly Belly jelly beans fill your mouth with tropical summertime goodness! 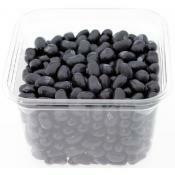 World famous gourmet jelly bean flavor! 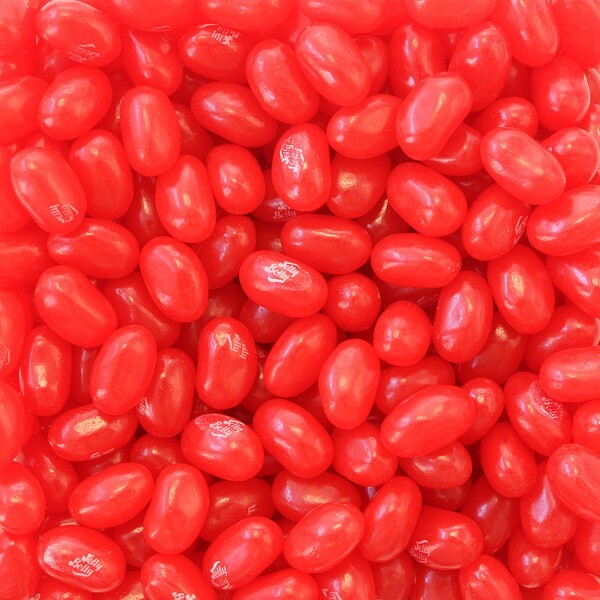 Jelly Belly uses natural flavoring whenever possible for their authentic, intense flavors and are also known for their vivid colors. 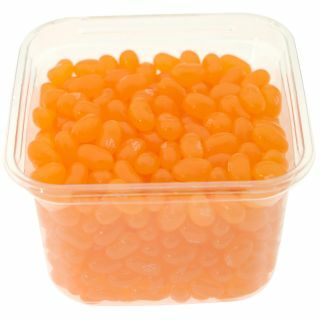 Feel the taste of the beach right in your mouth!